Are you a businessman, entrepreneur, artist, or other entertainment industry professional with a track record of success, either abroad or in the United States? Are you looking for a way to enter the U.S. as an employee or to take part in an upcoming itinerary of events? Are you looking for a way to work and live in the U.S. while you are on a path to a Permanent Resident Green Card? If so, you should consider the information on this site and set up a time to speak to an immigration attorney at the Law Offices of Vaughan de Kirby. The O-1 Visa for "Extraordinary Ability"
In its essence, the O-1 Visa is meant for individuals with extraordinary ability who have found an employer or organization willing to apply on the individual's behalf. Note that, as the Beneficiary of the O visa, you can either be petitioned by your employer or alternatively by a company or even an individual in the U.S. who is willing to act as your sponsoring agent for immigration purposes so that you can enter and complete an itinerary of upcoming work. You're probably wondering what amounts to "extraordinary ability." The O-1 Visa category specifically targets those who have demonstrated considerable talent in certain fields. These fields include the arts, sciences, education, business, athletics, or the motion picture industry. The O-1 isn't the only visa type that is meant for individuals of extraordinary ability although it is the only non-immigrant visa that focuses on such individuals. In terms of immigrant visas (also known as Green Cards), the first employment based and second employment based category (EB-1 visas and EB-2 visas) also conduct similar types of considerations. 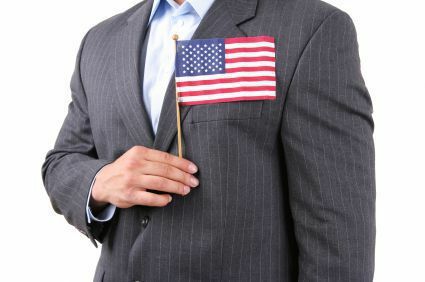 Accordingly, a person may be able to obtain an O-1 visa to work in the U.S. and then also apply for a Green Card based on the similar types of evidence. Note that the scrutiny and standards of review are higher when dealing with an immigrant visa application however the idea is the same in certain respects.